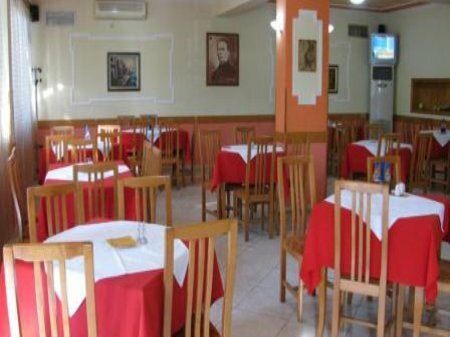 It is centrally located in the catholic quarter of Shkodra very close to the Catholic Cathedral. 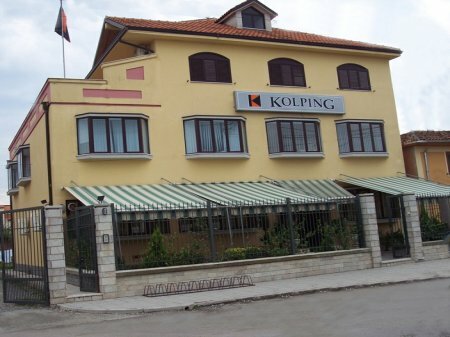 A branch of Kolping Germany this is a small hotel that uses its profits to partly finance different social and educational activities of the local community. 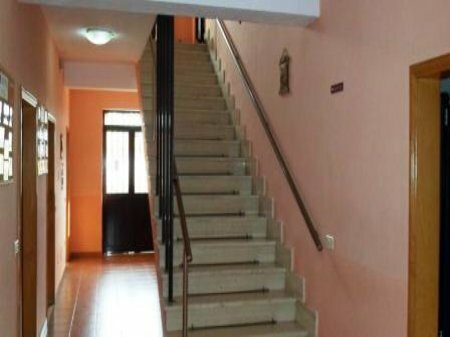 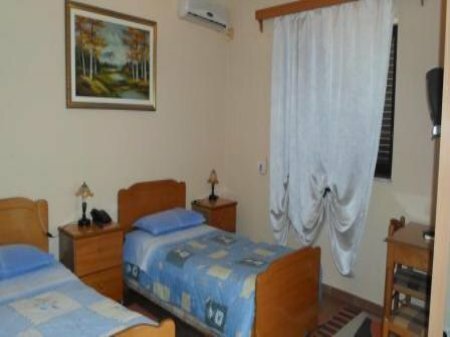 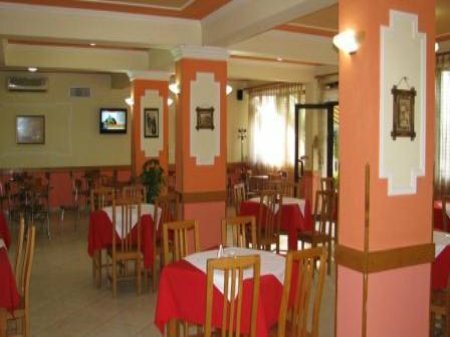 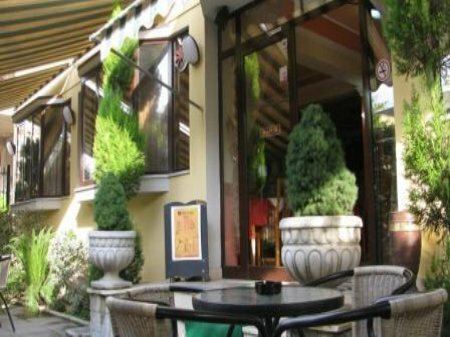 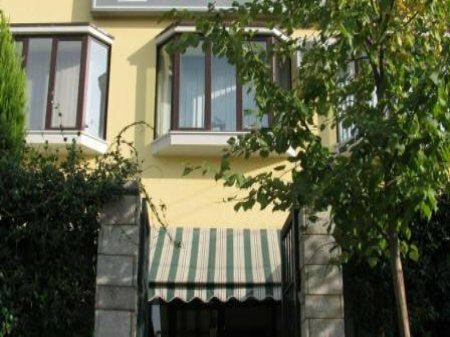 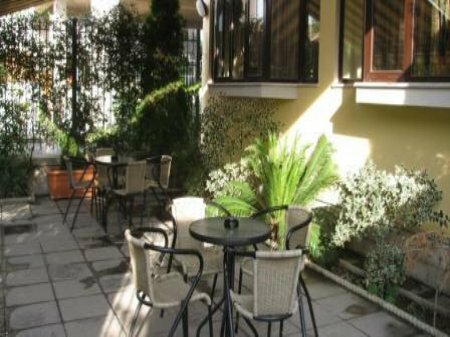 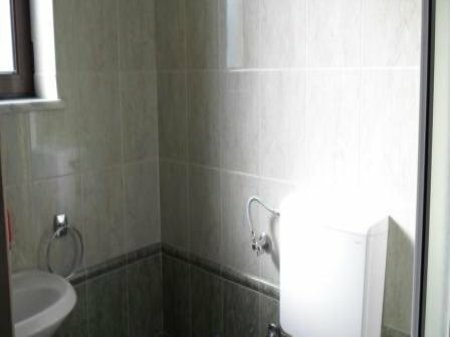 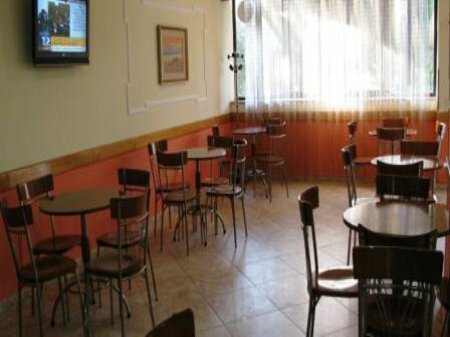 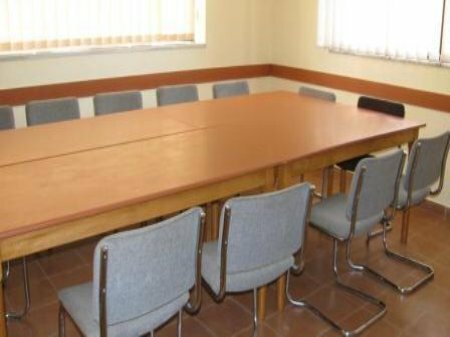 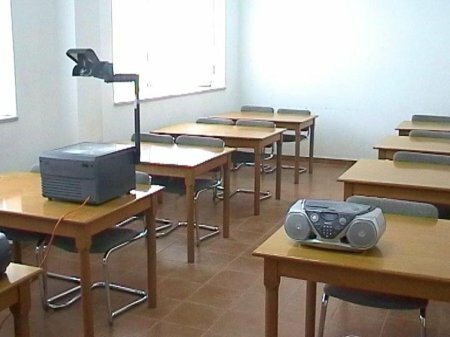 It offers clean but simple rooms, a cozy atmosphere and the traditional Shkodra hospitality. 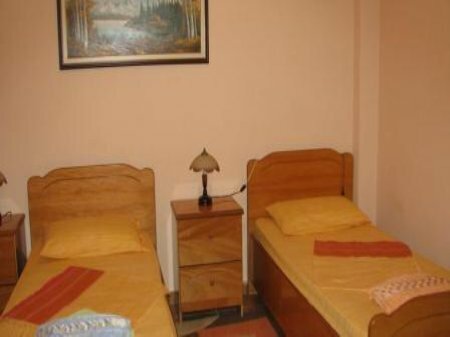 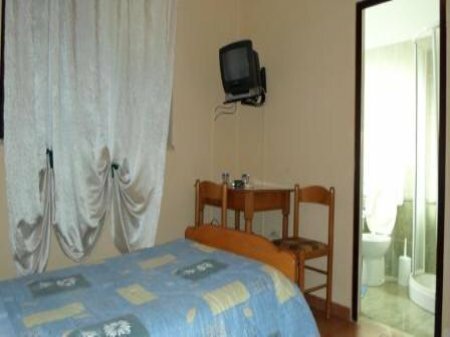 The hotel has 6 rooms of which 4 twins and 2 singles.